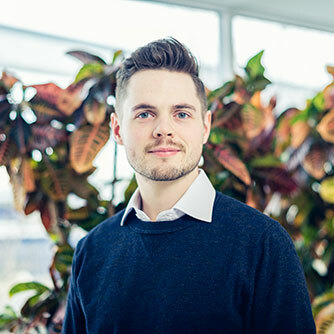 We've recently released an update to our control panel, https://my.cloud.dk, that makes it possible to create and maintain DNS for free for all your domain names. In the control panel you can now create the domains and manage each individual zone. The only requirement is, that you already have one or more Cloud Servers with Cloud.dk. 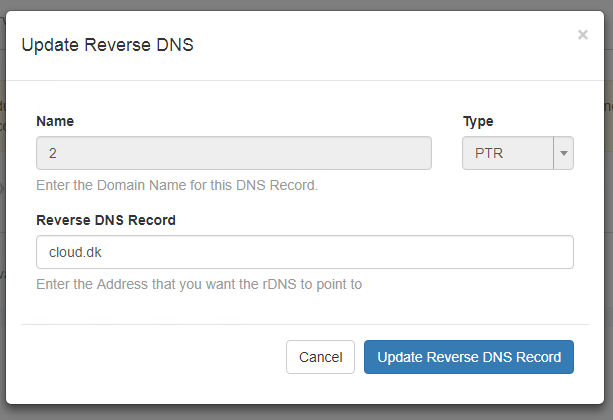 Beyond that, it's now possible to easily manage PTR (reverse dns) directly from our My Cloud control panel. 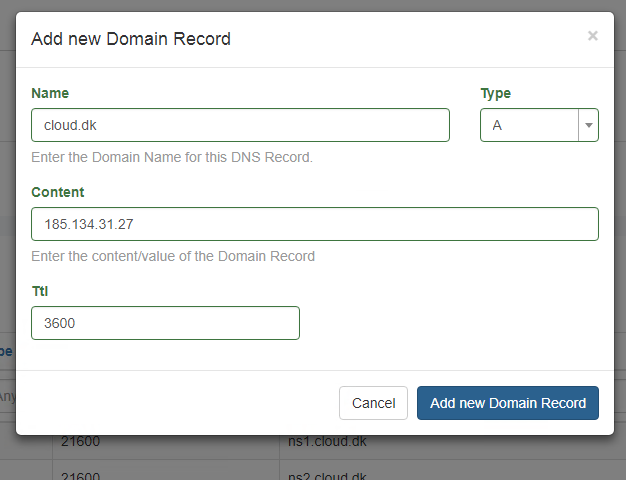 This means that you can easily set the PTR records for the ip addresses that are associated with your Cloud.dk Cloud Servers. Choose your Cloud Server -> Network, and find the IP address you wish to manage the PTR record for. Then choose the icon on the right side. If you have any questions rearding our new DNS and PTR features, feel free to contact our customer services.